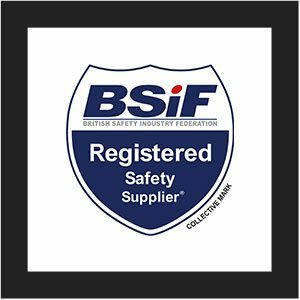 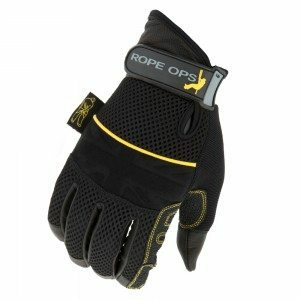 These gloves have been extensively tried and tested for rope access use across a wide range of industries from theatrical to rescue services. 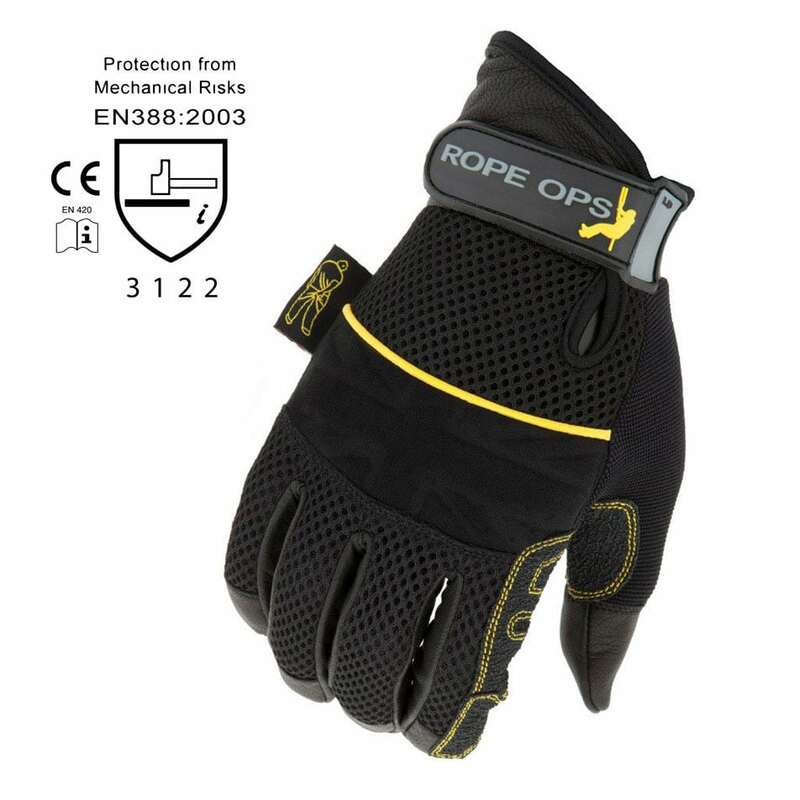 The articulated Armortex® rope channel provides incredible abrasion resistance and fly control. 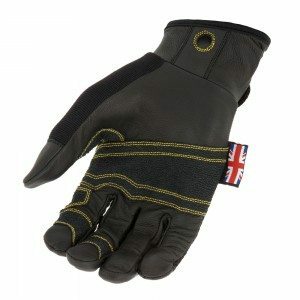 The palm is also supported by specially selected, abrasion resistant, goat skin leather.